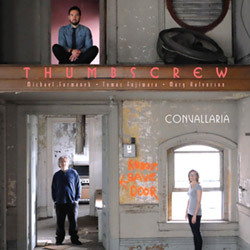 Brooklyn drummer Devin Gray leads 3 musicians with Baltimore ties--Ellery Eskelin (sax), Dave Ballou (trumpet) and Michael Formanek (bass)--the rhythm team of this chord-less quartet providing the perfect platform for the diverse song structures in Gray's compositions, through tight melodic interaction or unrestricted excursions for the horn section; superb modern jazz. 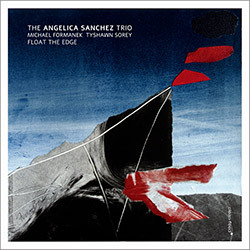 Fiction, folklore and everyday sounds fuel the compositions of NY pianist Angelica Sanchez, with her trio of Michael Formanek on double bass and Tyshawn Sorey on drums, the band explores concepts of lucid dreaming, backyard birds, novels, mythical creatures and ancient structures, in a magnificent album of inspired free improvisation. 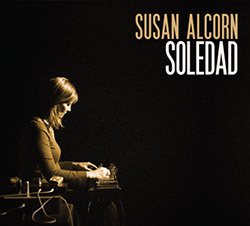 Pedal Steel guitar innovator Susan Alcorn in a mostly solo release, beautifully performing 4 lush compositions by Astor Piazzolla, with bassist Michael Formanek joining for the Alcorn-penned "Suite for AHL". 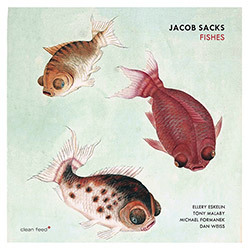 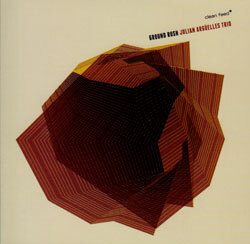 A mercurial and beautiful record from the trio led by tenor saxophonist Ellery Eskelin, with pedal steel guitarist Susan Alcorn and bassist Michael Formaneck with a unique, introspective and lovely group sound. 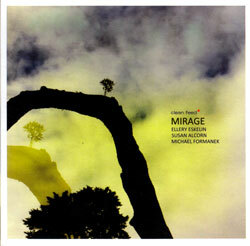 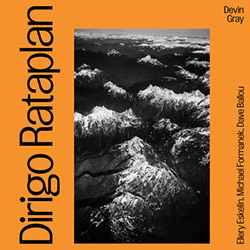 British tenor saxophonist Julian Arguelles in a trio with NY drummer Tom Rainey and bassist Michael Formanek, a strong group feel led by one of contemporary jazz' unique voices.